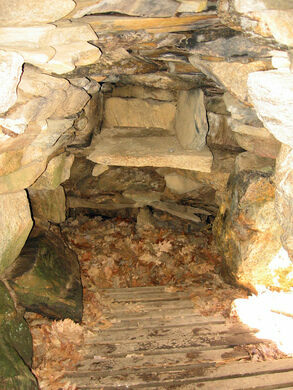 America’s Stonehenge or “Mystery Hill” comes with more questions than answers. Murder scene memorialized in perpetuity by grisly obelisk. Carved, egg-shaped stone with no explanation. 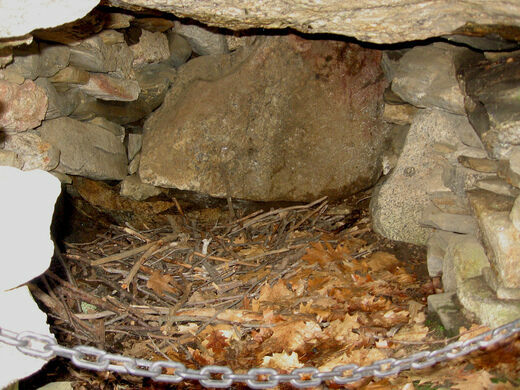 The New England cabin where an infamous British occultist conducted experiments in "magick". 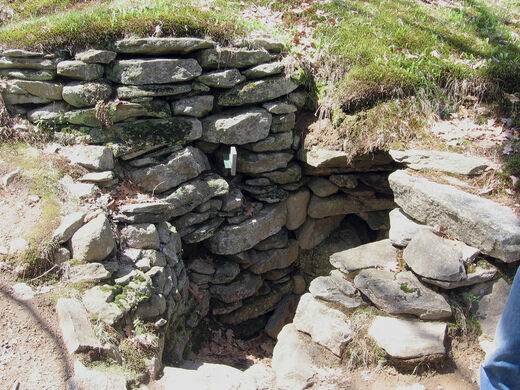 Variously claimed to be a 4000-year-old megalithic astronomical complex ancient built by megalithic Native American Culture, the lost monastery wreckage of a migrant group of Irish monks, the creation of ancient Middle Eastern peoples or – by most academic archaeologists – the misinterpreted work of 18th and 19th century farmers, no one knows the origins for sure. However, the site has enough of a sordid past, outstanding questions and strong opinions about it, to leave it in a permanent state of archeological chaos. 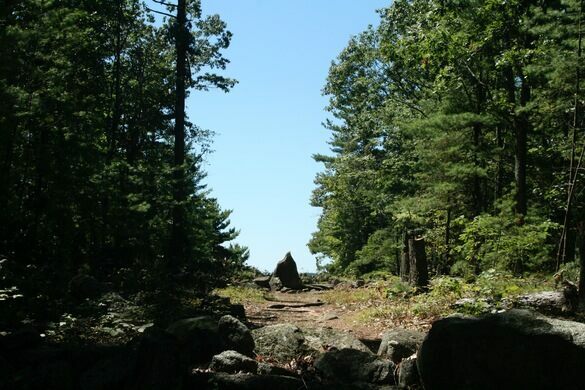 It simple terms Mystery Hill (named so by William Goodwin, proponent of the Irish monk theory) or “America’s Stonehenge” is nothing like Stonehenge at all, except that it is made out of stone. 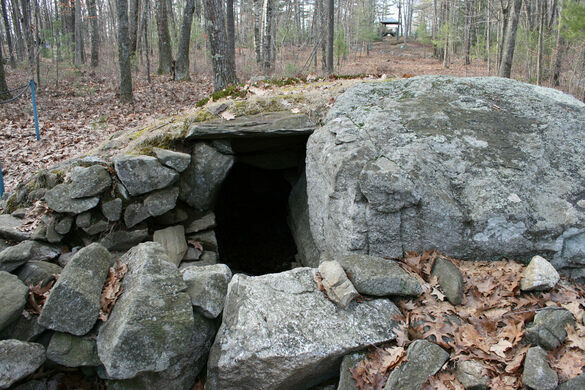 It consists of a series of small stone walls, odd stone arrangements, underground chambers and a one-acre granite outcropping that has rock structures built on it and has been carved with grooves, possibly drainage ditches. 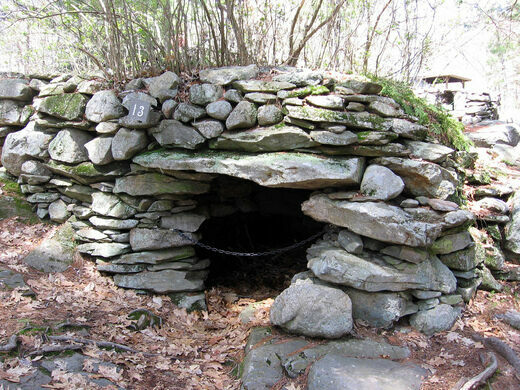 Originally owned by the colonial family the Pattees, for most of its known history the site was either ignored, or assumed to be the work of colonial settlers or possibly Native Americans. But in 1937 the site took on an other story, when antiquarian and insurance executive William Goodwin purchased the site. 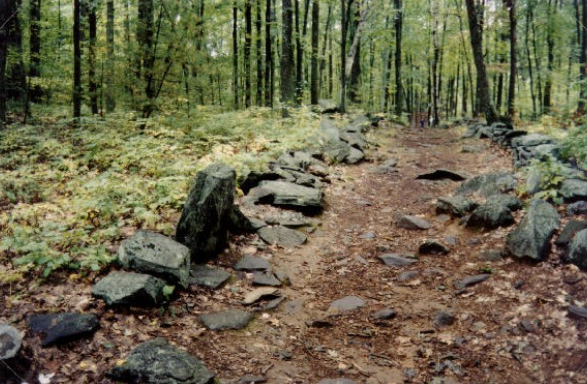 Goodwin, looking for evidence of Vinland, or the Vikings North American settlement (now believed to have actually been found in Newfoundland and the only European Pre-Columbian site acknowledged to exist) he became convinced the site was in fact made by “Culdees” or Irish Monks who had been fleeing the Vikings and managed to get to New Hampshire long before Columbus discovered the Americas. Despite there being basically no evidence of this, it opened the floodgates to numerous other interpretations of the site. 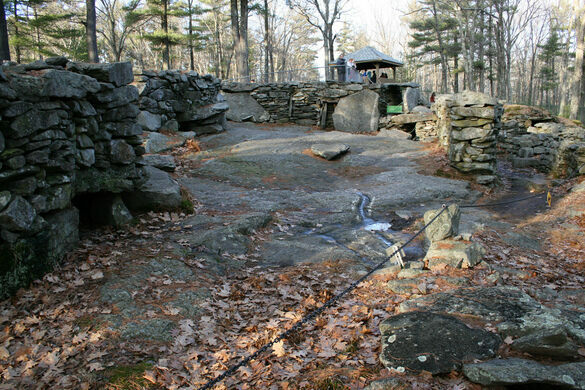 In 1956, the site became the property of the Stone family who changed its name to The American Stonehenge, and began giving tours and selling items in the gift shop. Later, Barry Fell, a marine biologist and amateur historian wrote about the site in his 1976 book America B.C. 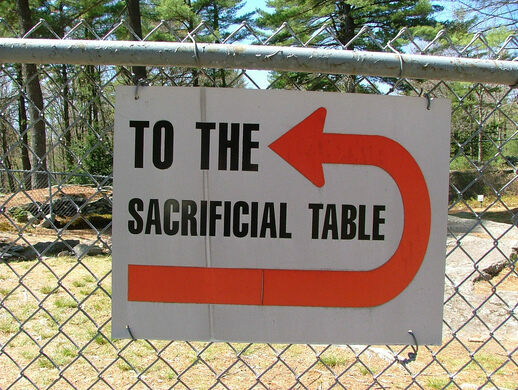 (a classic pseudo-archeological text) claiming that it was the site of ancient Ogham, Phoenician and Iberian scripts. Despite all this, there are some genuinely intriguing elements about the site acknowledged by respected historians and archeologists. Some of the stones at Mystery Hill were indeed quarried using primitive stone-on-stone techniques, two reputable surveyors vouched for an alignment of stones that might be consistent with the astronomy of a few thousand years ago, and radiocarbon analysis points to human occupation of the area as far back as 2000 B.C. While it is quite likely that the site is simply the combination of Native American habitation (hence the radiocarbon dating), Colonial usage and building (hence the stone structures) and a series of amateur archeologists doing some seriously wishful thinking and even hoaxing (the supposed Ogham, Phoenician and Iberian scripts), the complete truth is difficult or even impossible to know. 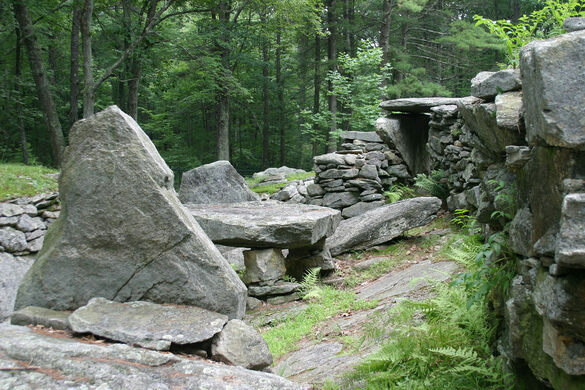 What is certain is that people will continue trying to solve the mysteries behind this supposed American Stonehenge no matter what archeologists might say. Dogs/pets not allowed, site is fenced in/private property. $12 admission. Former abode of notable poet, complete with literary references and stories of ghosts. 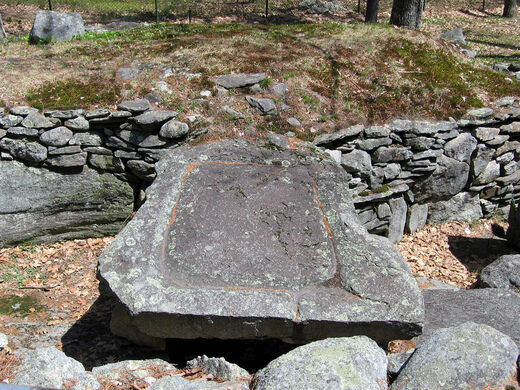 The gravestones in this historic cemetery are carved with mysterious faces. Welcome sign announcing Haverhill, MA, as the birthplace of horror rocker/artist/director Rob Zombie. A defunct all-girls college which may be the resting place of H.P. Lovecraft's real-life Necronomicon. The Victoria-era quarantine station for Sydney. A mysterious stele of unknown origin sits on the peak of this curious mountain. Tombstones buried in overgrown grass mark the deceased occupants of this abandoned graveyard.